Not quite, but close. 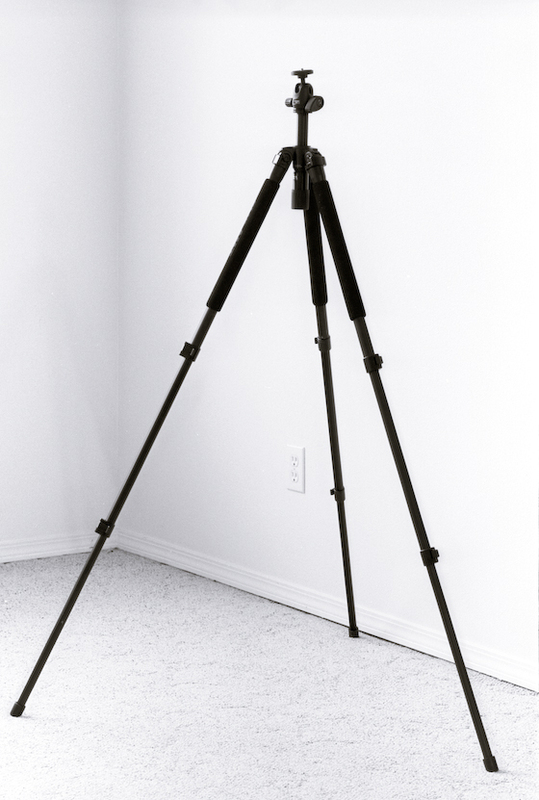 Several days ago, I posted regarding the "magic" tripod (Read it HERE). You know, the one that will fulfill all our desires and cost less than a fancy dinner for two with drinks and dessert. To summarize the previous article, after a few false starts, I found a happy compromise with the Slik Pro 330 DX. While it is a nice tripod and came with a quite serviceable 3-way tilt/pan head, I really wanted something a little lighter and closer to my original vision. The point of issue was the head. I bought the version with the head because that model was in the store, the price was good, and I do have the occasional need for a head of that design. Unfortunately, the head was 1/3 the weight of the tripod and I wanted a little lighter package. Yes, it really is that simple and fast. The M 494 is a pretty tidy unit. 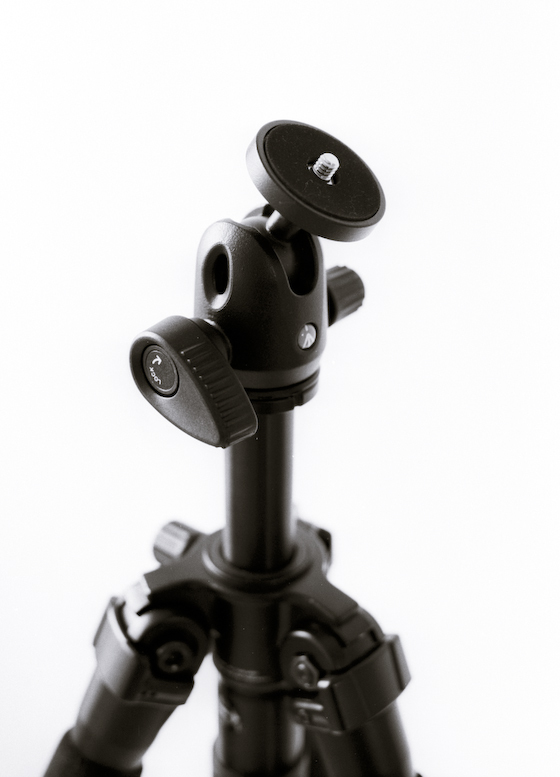 The large knob on the left tightens the head, while the smaller knob on the right sets tension on the ball to allow easier adjustment of camera position. Also visible in this photo is the somewhat limited available lateral movement. Some competitors products have a lot more freedom of movement, though in all fairness to the 494, the two vertical slots help make up for this deficiency. As you can see, the base diameter of the head is a good match to the platform on the Slik. Manfrotto claims a capacity of 8.82 lbs and I see no reason to dispute that figure. The ball locks down securely with minimal effort. Head movement is not as smooth as some of its competitors, but that is a general issue with the lower-end Manfrotto ball heads in general. I would describe the movement as more purposeful than silky. Only one. Could someone at Manfrotto please explain to me why the outer margin of the camera platform is smooth with no grip what-so-ever? It is a pain to snug this head to the camera. A small strip of rubber or some knurling would go nicely here. B-M marketing, are you listening? 'Nuff said about that. How about seeing what this baby will do! I figured it would be best to try worst case first. While I bought the 330 DX for use with my 35mm film SLRs, it is not inconceivable that I might have to use it with my heavier gear at some point. Here is the 330 DX with my heaviest kit attached. The K10D with my Vivitar 200/3.5. The Viv is all metal and glass and is a hefty tool. Notice too that it lacks a much needed tripod ring to balance the load. It does not look too bad in the picture, but in this orientation the lens/camera position sags about 1/4 inch when the hands are removed and the tripod having to support the load. Is the head at fault? Strangely enough, no. The head is holding the load quite nicely. What is hard to see is that the legs are bowing slightly from the poorly balanced load. How about something closer to what I intended for this combo? This is the actual intended target. A 35mm SLR with normal or wide-angle lens fits quite nicely. Does this mean that the Slik Pro 330 DX mated to the Manfrotto 494 head is a "no-go" with dSLRs? By no means! I believe that it would be a good match with any of the compact dSLR bodies currently available. 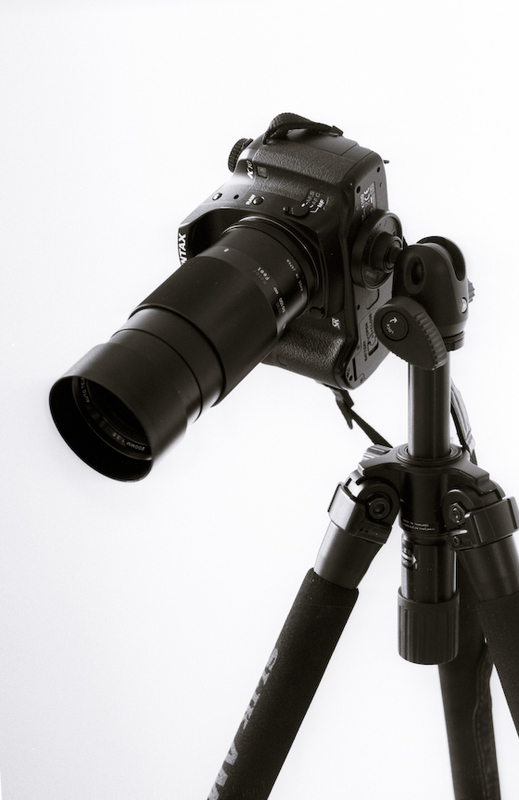 A Pentax K-x or K-r would work quite well with this setup as would similar products from Nikon, Canon, Olympus, etc.. The key is to make sure that the load is balanced on the head and that you don't push the limits for capacity. Leave the "Bigma" (Sigma 50-500 f/4.0-6.3) at home and everybody will stay happy! Steve, are you suggesting you believe the 494 head is not to blame for the sag after fixing the ballhead and that instead it is caused by leg flex or possibly settling if the feet move a bit after loading? I had a previous model 484RC2 that I upgraded to a 488RC2 partially because I felt that the smaller 484RC2 had some tendency to sag a bit after tightening. I've actually been a little disappointed that the 488RC2 didn't improve my situation more...this is making me wonder how much was the head and how much might have been legs or feet (I have Manfrotto 190(?) legs, should be stronger than the Slik legs you're describing). My disappointment is partially that the rubber grip on the knob that fixes the head turns relatively easily making it difficult to make the head extra-tight. I wonder whether that is intentional (acts sort of like a torque wrench) or a design bugaboo. I hear what you're saying about some of the advantages of the QR-less head but I can see that its use would lead me into some bad habits--I'd probably end up leaving the camera attached to the tripod when walking from shot-to-shot during a single outing. 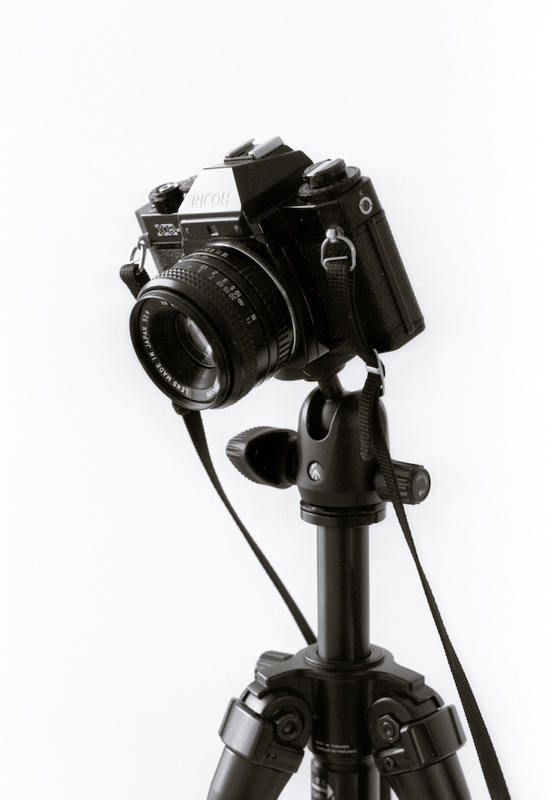 The ugly secret of camera support is that the general assumption is that the load will be well balanced. 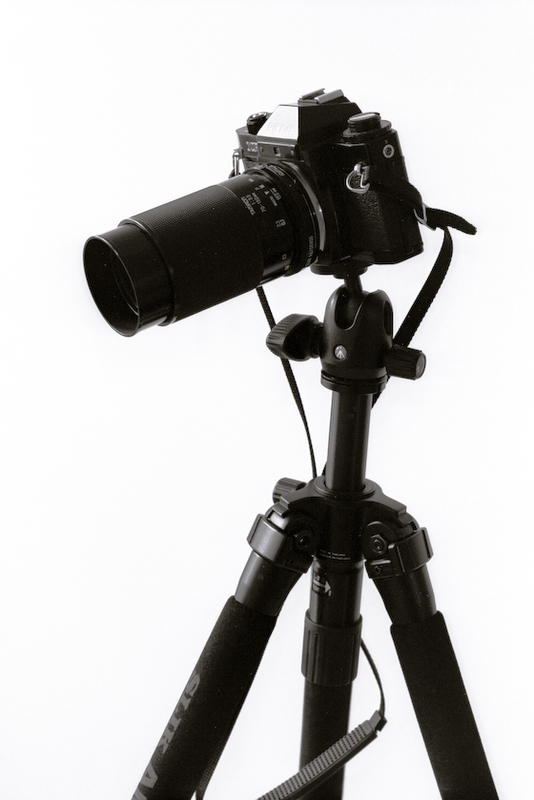 A front-heavy lens mounted through the body socket is a challenge for even much beefier tripods.